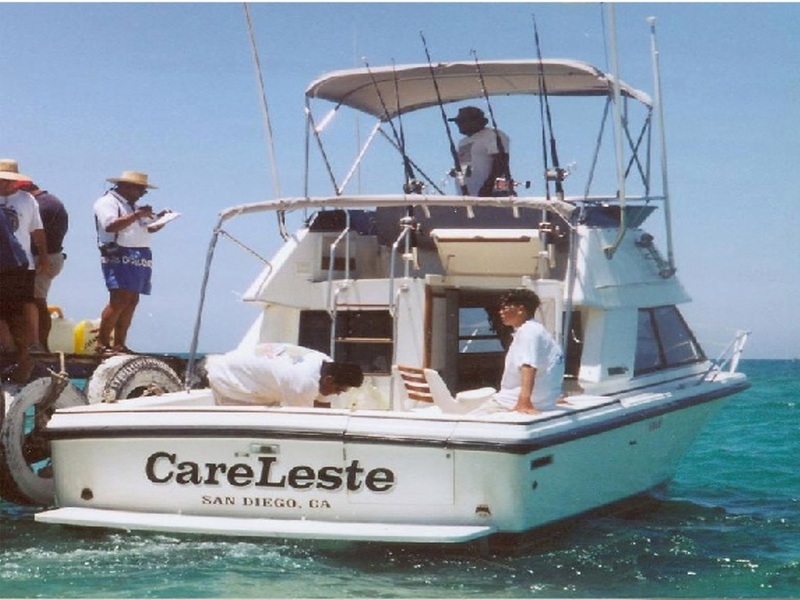 ​"Over the past decade our Cabo fishing clients have enjoyed the family hospitality of our fleet in Cabo. Now you can enjoy that same hospitality at the East Cape. Our friends the Valdez family, own and operate this relaxing resort just 2 1/2 hours north of Cabo, beach-front on the Sea of Cortez. Join us on your next trip to experience the tranquility of Old Mexico with some world-class sportfishing! Prime seasons are Spring through early Fall. 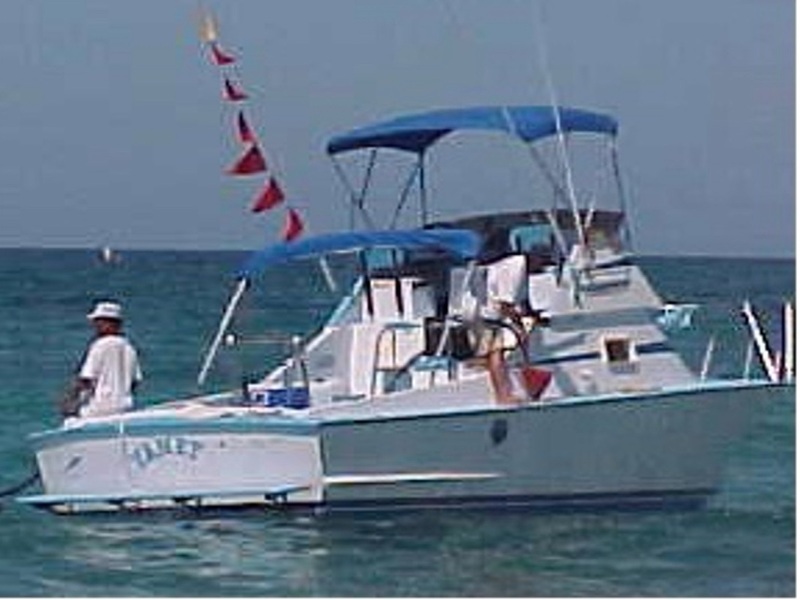 Call or e-mail us to set up a Fiesta Sportfishing package for your trip or group to the East Cape." ​If you like peace and quiet with the slow pace but great hospitality of old Mexico combined with serious fishing then come to the East Cape! Hotel Buena Vista Beach Resort boast East Capes most convenient Hotel/Fishing location, the Sportcruisers depart from the beach dock at the rear of the hotel while the resort provides all the meals and other optional amenities you will need for your Baja fishing adventure. No need for taxis or car rentals! The resort is family owned and run by the Valdez family for over 40 years - some of the friendliest amigos in all of Baja. Quiet and relaxing Beach front Mediterranean style resort with 60 bungalow rooms each with it's own patio and hammock, swimming pool/play pool with a full length swim-up bar, jacuzzi fed by natural hot springs, and pool side restaurant. The beach has a bar, restaurant, and shade palapas with cushion lounge chairs. 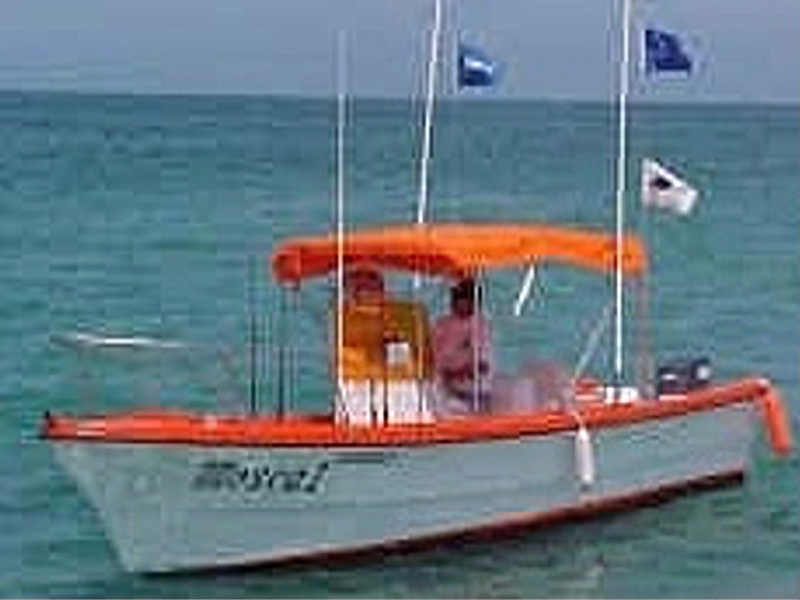 Please e-mail us for Sportfishing/Resort package rates. From Only $595 per person plus taxes & airport transfer. 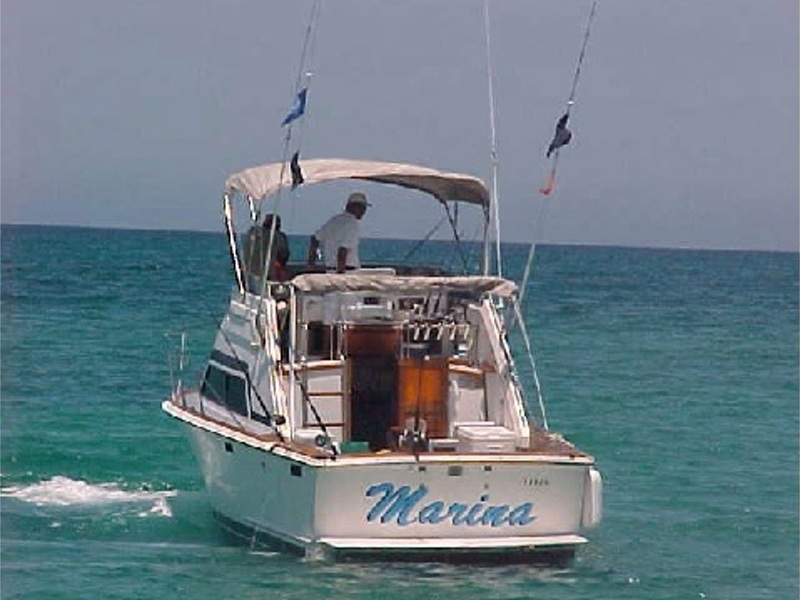 Click here to check out our fishing fleet in Cabo! Click here to check out our fishing fleet in San Jose del Cabo! *Air, transfers, tips, fishing gear, license, fish filleting & drinks are not included. Rates & Packages subject to change without notice. Restrictions may apply. Hotel Rates valid 01/05-12/19 2018. Please call for rates on custom packages.